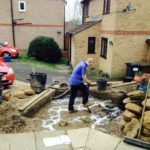 Small Fish Ponds | Garden Ponds | Koi Pond ⋆ We can enhance any pond! 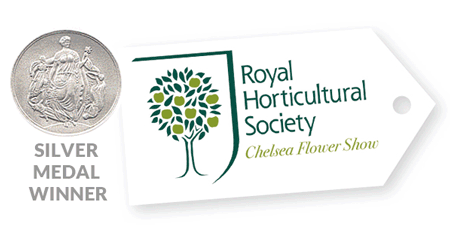 Any Pond Ltd. has been awarded a silver medal from the Chelsea Flower Show also known as the Great Spring Show - the most long-standing and prestigious botanical show in the UK. Held at Chelsea since 1912, it is the most famous flower show in the United Kingdom, and perhaps in the world, attracting visitors from all continents. "You are a great team and know your stuff. I now realize how much effort you guys put into your creations. I thought building a nice water garden would be just a case of simply adding water and plants. But how wrong was I, Mark you make it look easy, I watched you teaching one of your guys the importance of all the elements that need to come together as you say its art in the best living form. I now understand the level of training you have put into not only yourself but everyone around you. It is just like you would not say adding ink or paint on some paper is a drawing or painting, it needs to have meaning or a purpose. 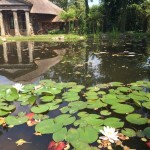 Your passion for water gardening is infectious." "I now don’t need to look any further. 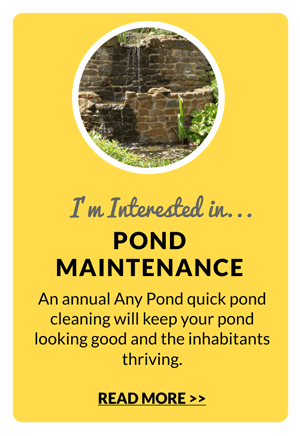 Any Pond is now my place for everything pondy. I know you will give me all the answer’s to my questions, honesty is the best policy. 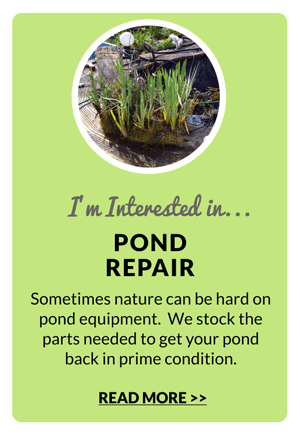 I have spent way too much money with time wasters, i had not realised how difficult it was finding a reputable pond company. I have already recommended you to the Neighbour." 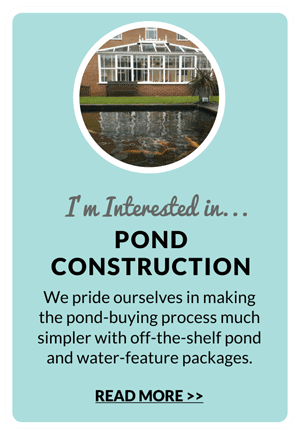 At Any Pond Limited we pride ourselves in making the pond-buying process much simpler with off-the-shelf pond and water feature packages. Each package benefits from a high quality design that works in the real world with exacting standards. We always use the best materials money can buy. From a very early age Mark was fascinated by the aquatic world and knew that this would eventually become his life's work. 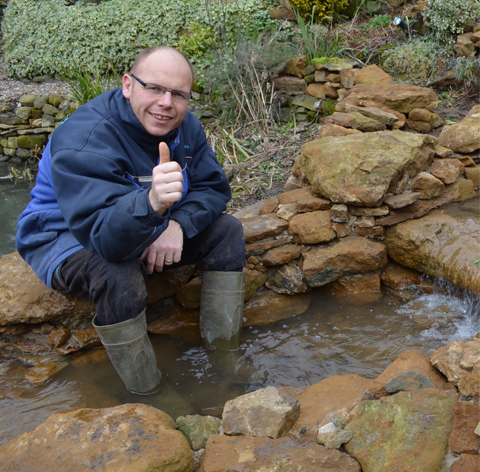 Through his academic traning and varied commercial experience, Mark has built up a unique knowledge of aquatic design and husbandry which, combined with his artistic flair, contributes to the construction of inspiring water garden designs that work in the real world. Taking his inspiration mainly from Mother Nature, Mark spends all of his professional life, and most of his spare time, in and around water!